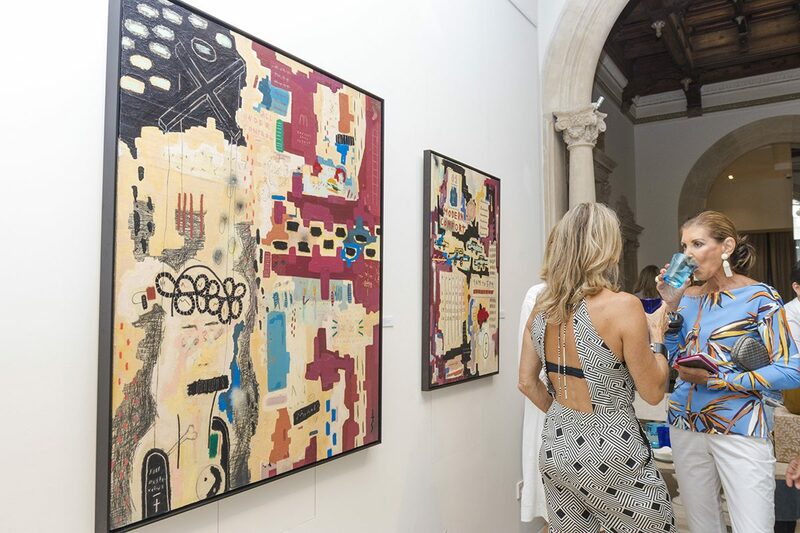 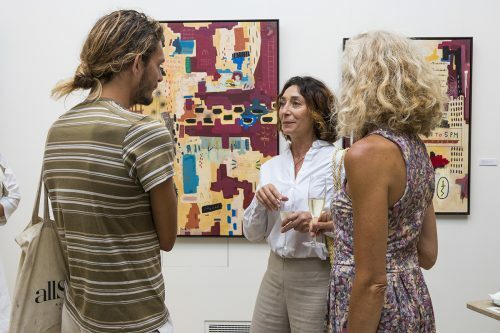 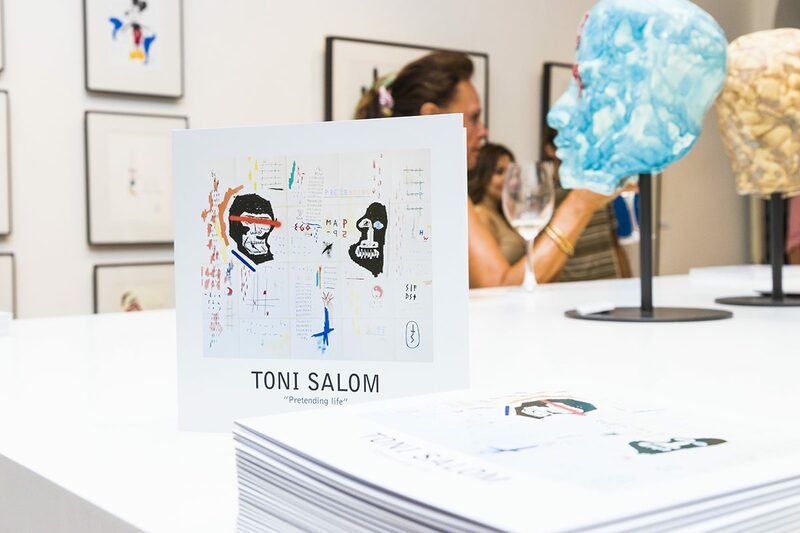 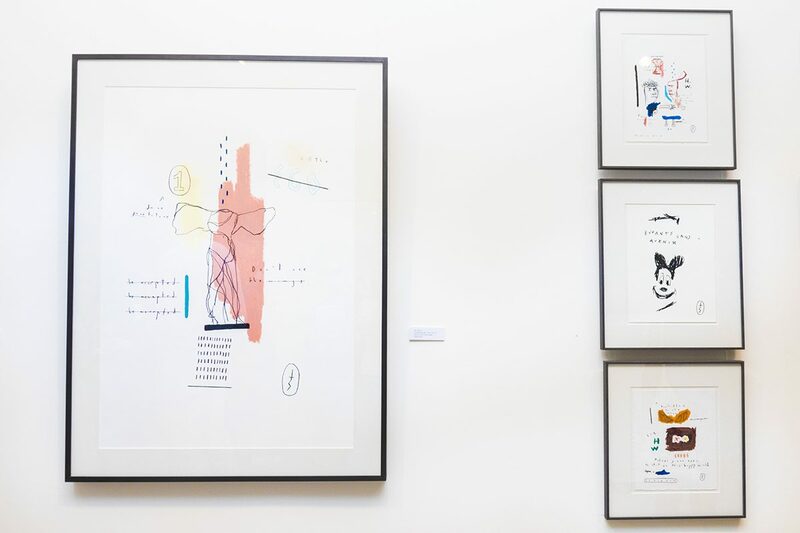 The Rialto Living’s art gallery is again the venue for a fabulous exhibition of work, this time by Palma-born artist Toni Salom. 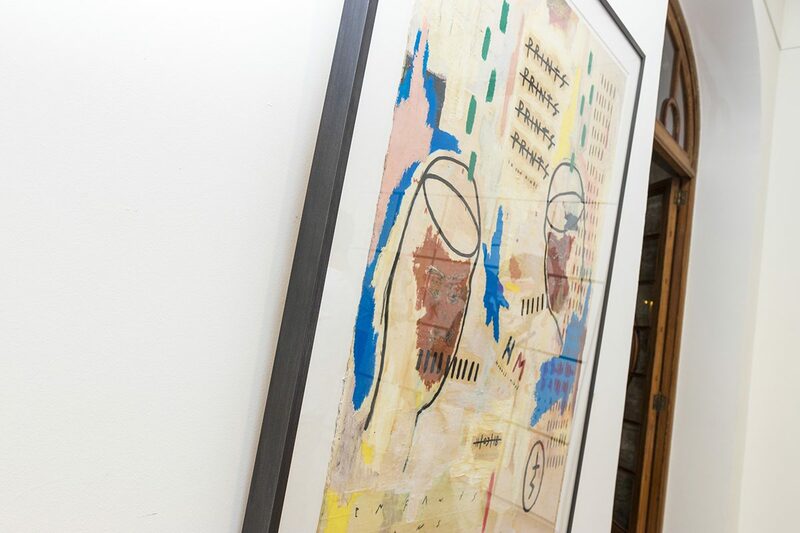 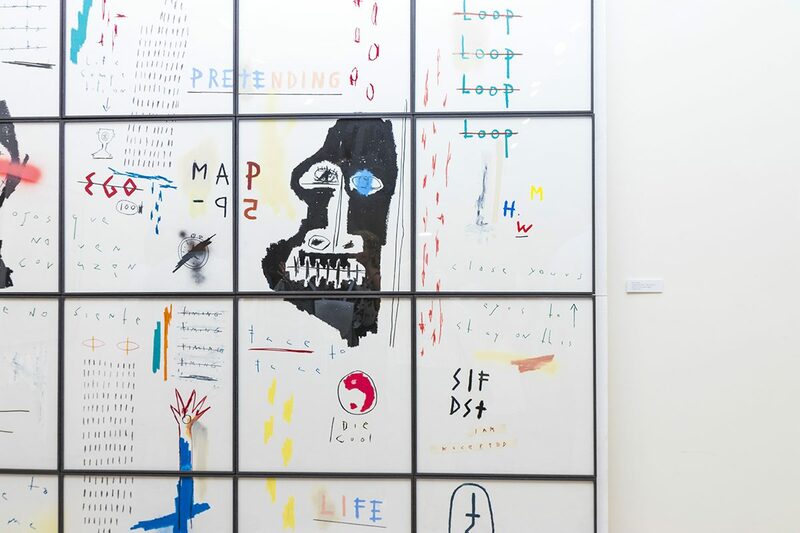 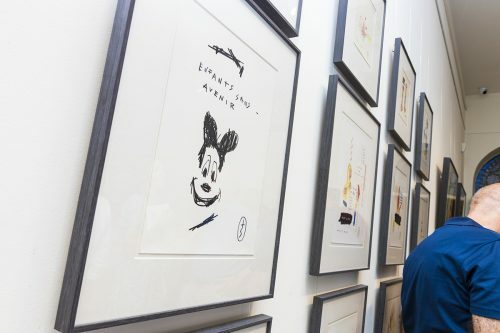 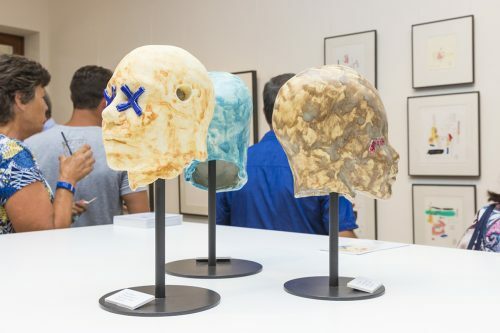 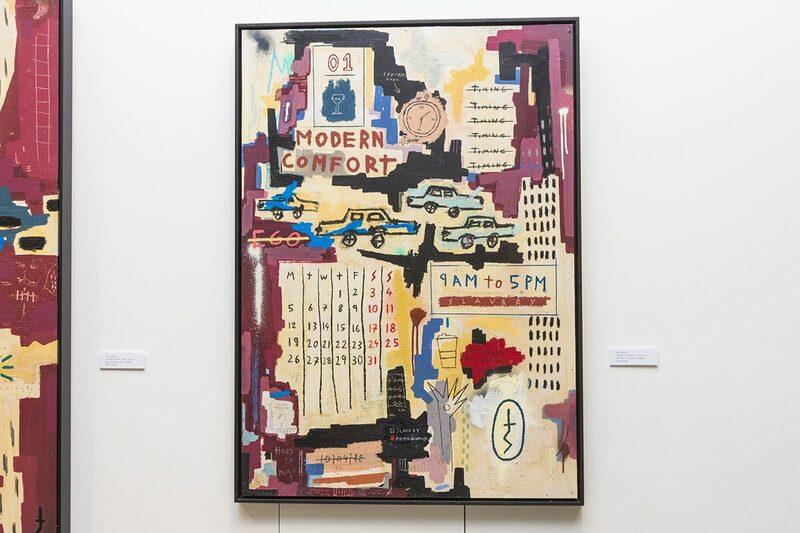 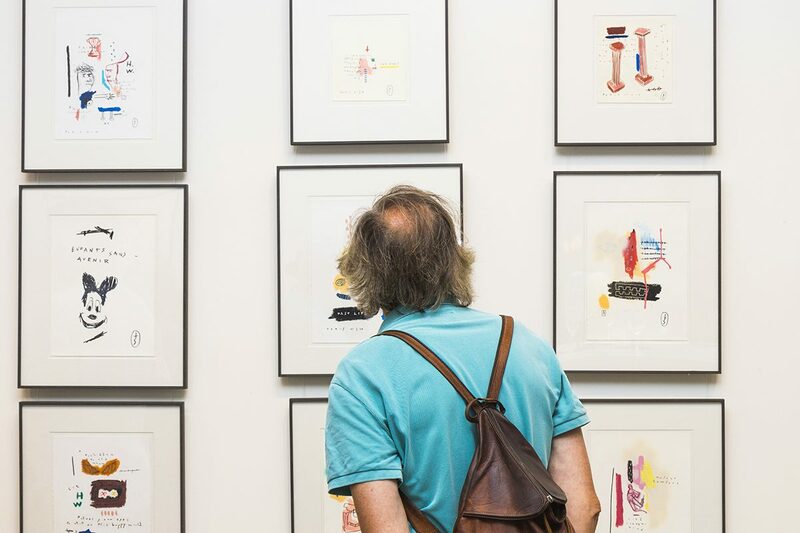 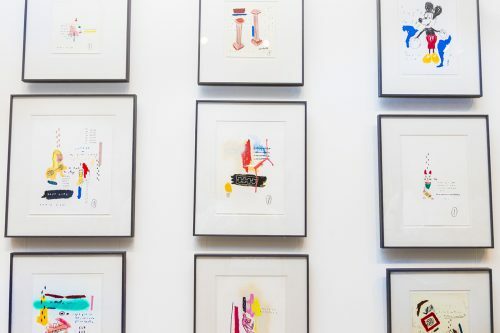 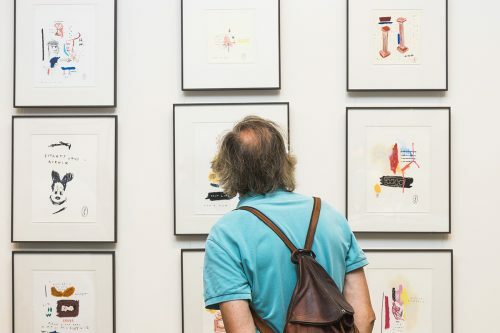 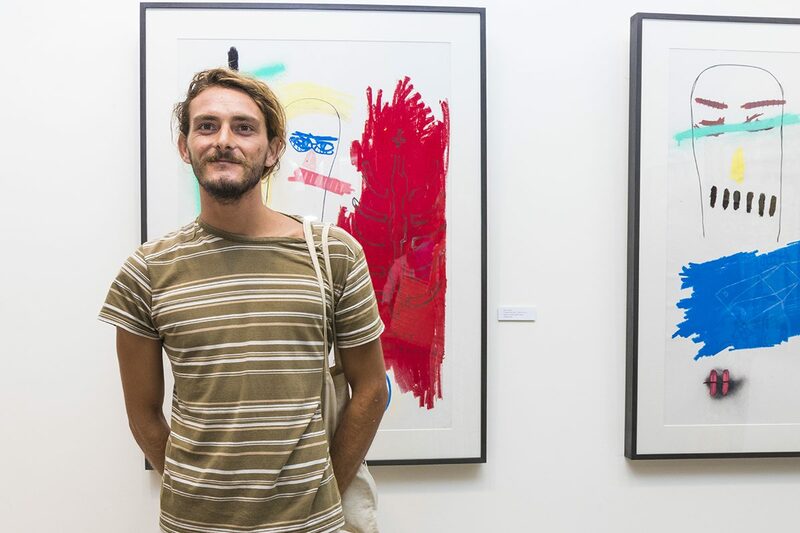 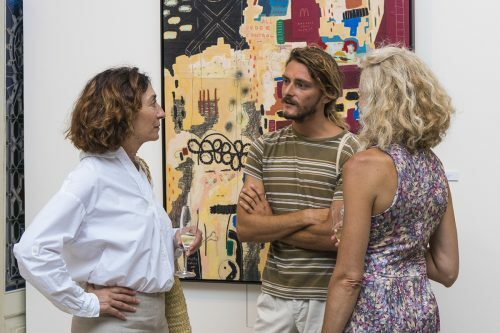 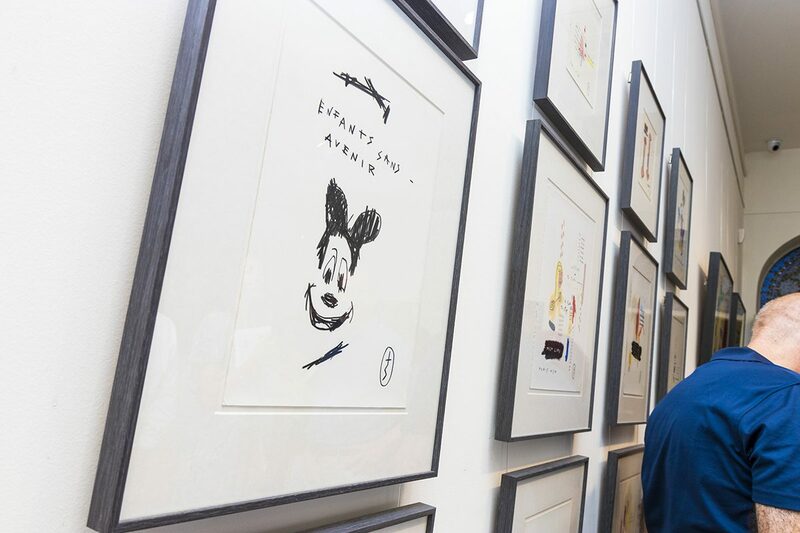 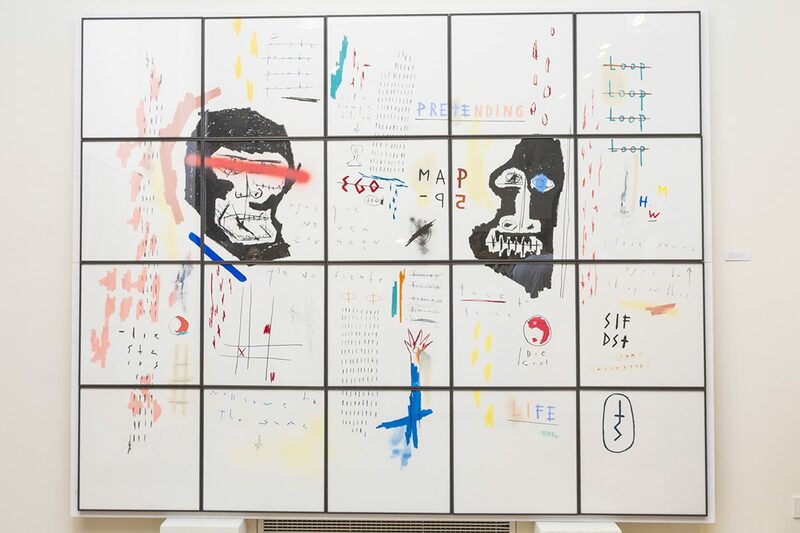 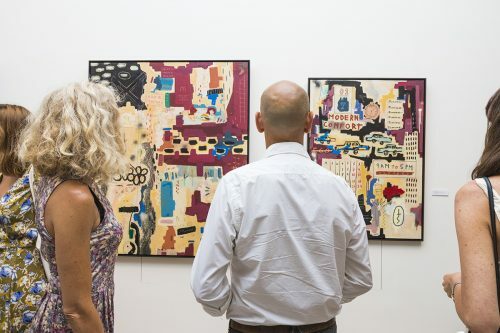 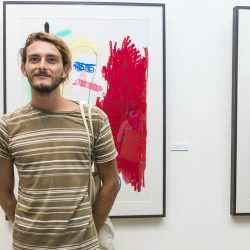 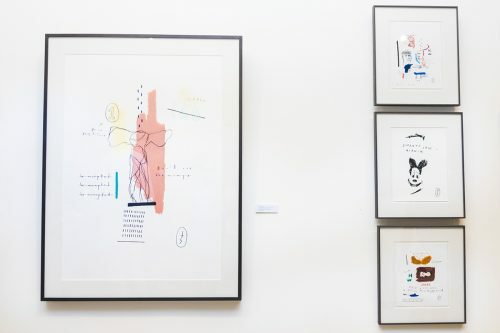 ‘Pretending life’ is the title of his latest series which drew an appreciative crowd of art aficionados on its opening night. 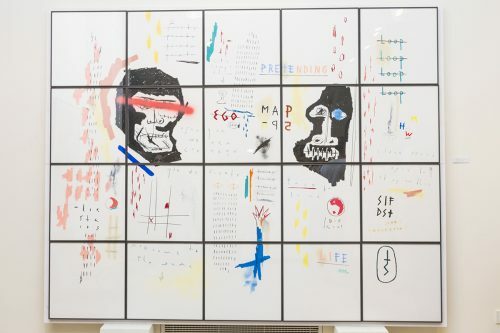 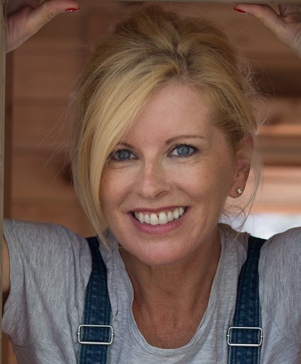 In this show the talented young artist employs various techniques including painting, engraving, and sculpture to explore the theme of how, whether we are aware of it or not, we all compete against each other in the game of life. The exhibition opened on the 9th August and is set to run until the 19th September.